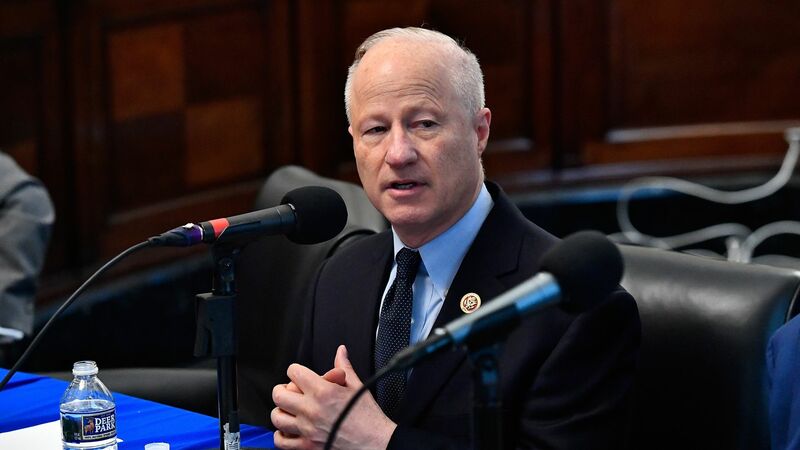 Rep. Mike Coffman (R-Colo.) has become the first House Republican to sign on to the effort to undo the FCC's repeal of net neutrality rules, and also introduced a bill to get the ball rolling on congressional action. Why it matters: Both sides generally agree Congress should come up with a legislative solution to end the political ping-pong that net neutrality has become at the FCC. Also, Coffman's signing on the to net neutrality CRA could help force a vote in the House, following the Senate's vote to restore net neutrality rules in May. Details: Coffman's proposed bill — the 21st Century Internet Act — would create a new title for internet service providers that would take them out of the "Title II" classification — the biggest sticking point for companies like AT&T, Verizon and Comcast. It would codify the three "bright line rules " of the FCC's 2015 order, banning throttling blocking and paid prioritization. It would also add oversight of interconnection agreements, or agreements governing traffic flowing through the exchange points between ISP’s networks and backbone transit providers. Yes, but: Coffman isn't on the committees of jurisdiction when it comes to net neutrality. And previous attempts at net neutrality legislation haven't gone anywhere, primarily because Republicans and Democrats can't agree on how much authority to give to the FCC when it comes to broadband oversight. What they're saying: The Internet Association, which represents Google, Facebook, Netflix and others, called it a "thoughtful approach" and a "step in the right direction." A tech industry insider tells us that, regardless of the bill's chances, "lawmakers and industry now have an opportunity to be on the record supporting legislation that delivers strong net neutrality protections without the Title II overhang." The bill is also a "legislative marker" for what a strong net neutrality bill would look like, according to another industry source. "The bill is substantive and raises the importance of two issues — banning paid prioritization and demanding strong interconnection — issues that will be at the center of any net neutrality legislative fight moving forward, in this Congress of the next," the source said.